We specialize in residential sales and lettings and also offer a full 24 hour dedicated property management service utilising the very latest technology in the market place. Our sophisticated management system ensures our clients and applicants receive an unrivalled level of service. 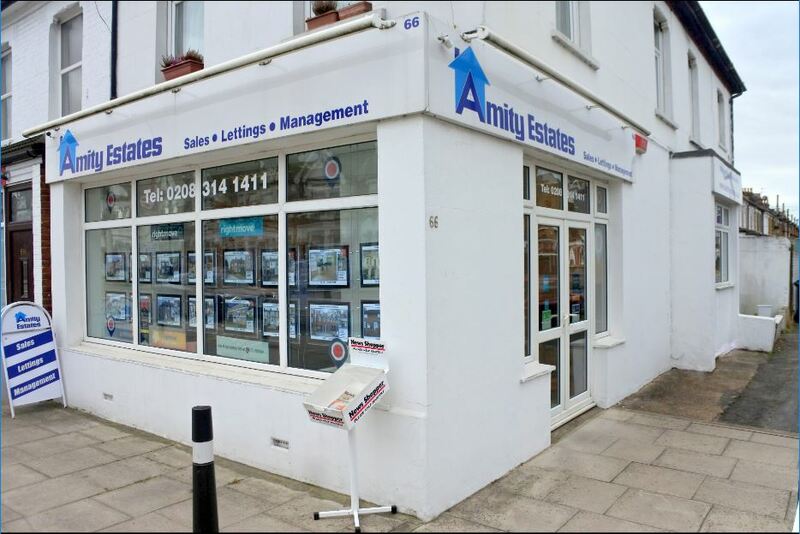 You're always in safe hands with Amity Estates. We continuously strive to exceed your expectations. Call us today on 020 8314 1411 for a FREE valuation on your home and FREE independent, impartial advice on all your property related enquiries.